There are books that help you even as they give you pleasure. This morning I read Wallace Stevens’ poem “The Snow Man” for the umpteenth time. This is the company where Bone Confetti (winner of the 2015 Noemi Press Poetry Award) by Muriel Leung belongs. The last two words cannot be pried apart. Over again and again, while reading this book — my first prolonged encounter with Leung’s poems — I was struck by their excess: “I am swollen with sound, humming.” Or: “Ecstatic phrase: mourn you better. Or else.” Or else what? How can you mourn someone better when you are possessed by grief? I must have read four or five poems before I realized that Bone Confetti was about the poet’s mother. And if it is, how do you make them escape? 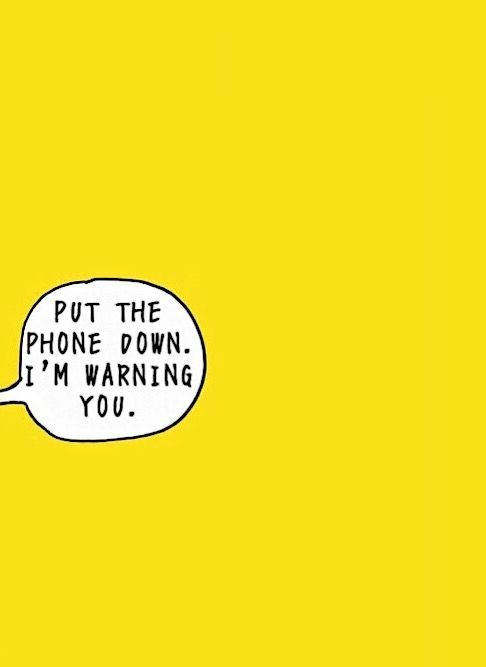 How do you drive them out or banish them? When reading it, I was reminded of Euripides’ play Medea and of the maenads, which is to say there is nothing topical about Leung’s subject or her handling of it. The poems can be grisly, gothic, and obsessed, not to mention quirky and disturbing. 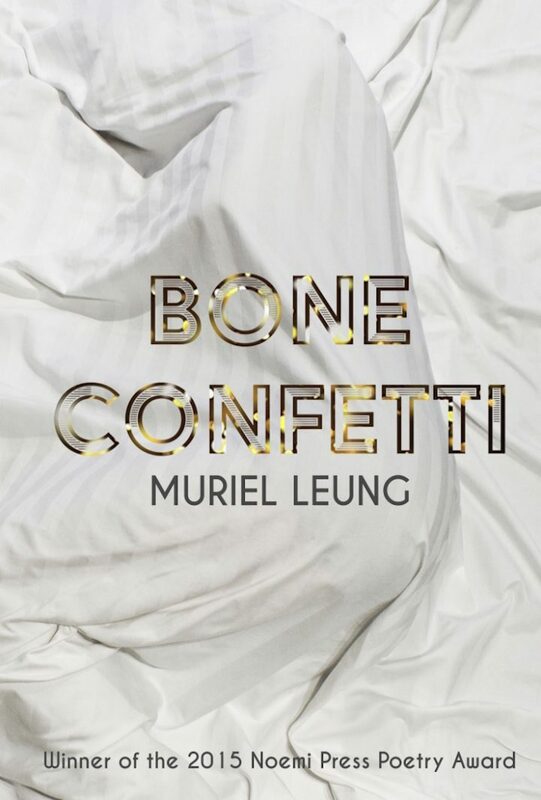 Muriel Leung’s Bone Confetti (2016) is published by Noemi Press and is available from Amazon and other online booksellers.